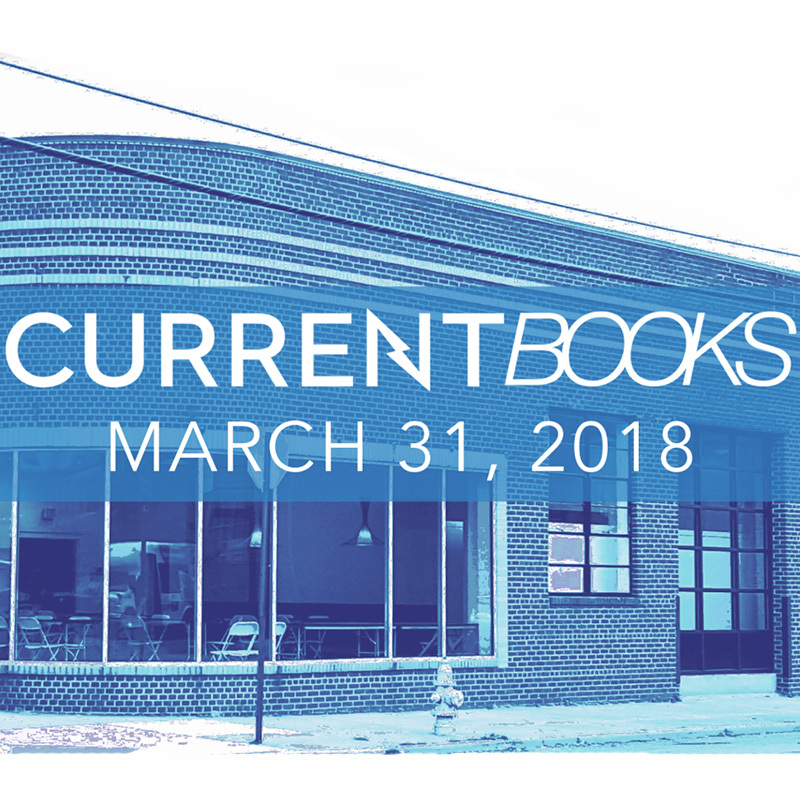 Excited to be participating in the Current Art Book Fair in Richmond, VA on March 31, 2018. "CURRENT Books will showcase high-quality works by art book publishers, artists, writers, and artist collectives who produce print media including artists' books, monographs, and zines. CURRENT Books will highlight regional makers from Maryland, Washington DC, Virginia, and North Carolina, and give them a platform to exhibit and sell their work." Taking place at Studio Two Three at 3300 W. Clay Street, on March 31 from 12-8pm, with a preview brunch at 11am. We will also be a part of a panel talk on the topic of 'Publishing as Curation' on the evening of Friday, March 30 from 7-9pm moderated by Don Russell, the Executive Director of Provisions Library, a research center for arts and social change based out of George Mason University.